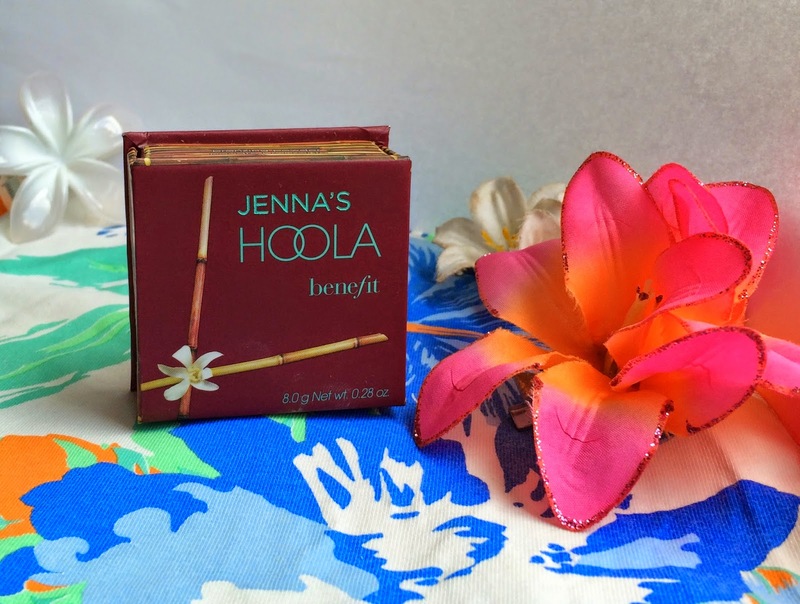 You would have to be living under a rock to never have heard of Benefit's much loved bronzer, Hoola. It's loved by many beauty bloggers (and girls/guys/make up artists - don't want to offend anyone!) and has been the number 1 selling bronzer in the UK for 5 years. Needless to say, it's pretty darn good! Hoola has been my favourite bronzer for a long while. I was one of my first Benefit purchases and I've not looked back. Even though I still had a fair bit of my current box of Hoola, when I saw Benefit's Instagram competition to win a personalised box for myself I couldn't resist! All I had to do was post a picture of myself with my own box with the hashtag #HowDoYouHoola and my entry was in. I'm a lover of a selfie so it was no problem at all for me, plus I was in the middle of getting ready to go out so I was in the perfect position! I was absolutely thrilled when I received the notification saying I was one of the lucky winners! left out when all my friends had personalised pencils and things at school. And now one of my favourite make up products was just for me! Take THAT Sarah, Claire and Laura! Not only did the box have my name on the front, but I had a mini squeal of excitement when I saw my name embossed on the brush too. Apart from the obvious excitement about my name being on the box I loved that I had a new box of my favourite bronzer. It saved me £23.50 at least which is a big bonus! Hoola has such a lovely colour and tone, it isn't at all muddy looking and I love the matte finish. Sometimes a shimmer bronzer can make you look a little more glittery than glowy. Despite how dark it looks in the pan it's the the perfect colour and shade for all skin tones and is easily built up so very very easy to work with. I find it works perfectly as a contour shade, but can also be dusted over the cheeks, nose and forehead to add a subtle tanned effect to the face. All of Benefit's powder blushes come in these cardboard boxes, along with a soft brush and a small mirror in the lid. I use my own powder brush to apply it but the brush in the box is great to apply for contouring before blending out. Considering the box is made of cardboard, it's really sturdy, I don't even have to worry about throwing it into my bag, I know it will always be in one piece. They are a perfect size and shape to store too which is a bonus if like me you have far too many beauty products to count! I'm thrilled with my latest win and I'll definitely be looking out for more Instagram competitions in the future! That is so cute! Hoola is such a gorgeous bronzer. I know! I can't bring myself to use it though! This is awesome, I want this! This is so cute! Hoola bronzer is my fave. 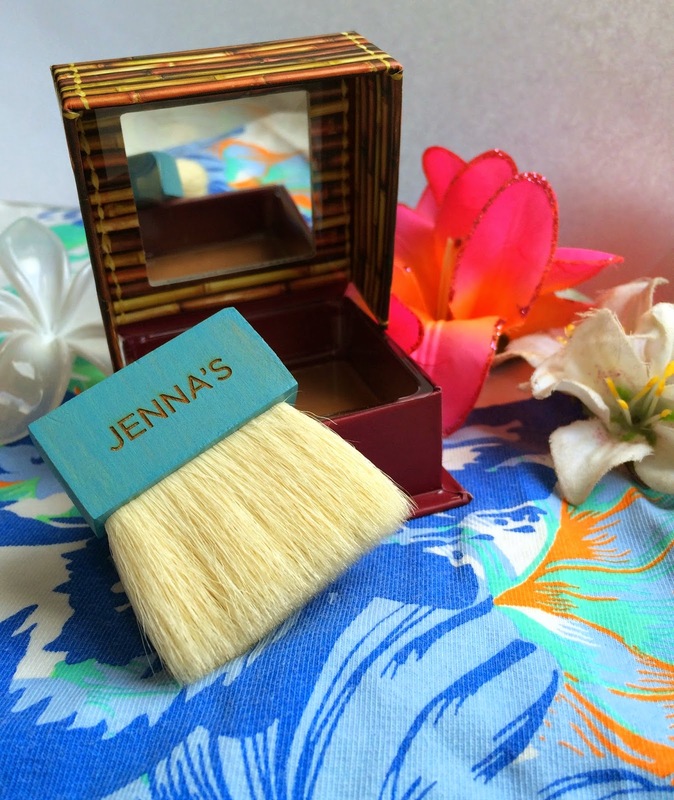 It's such a good bronzer, especially in the Summer! I recently brought Hoola and I love it, it's such a great everyday bronzer.